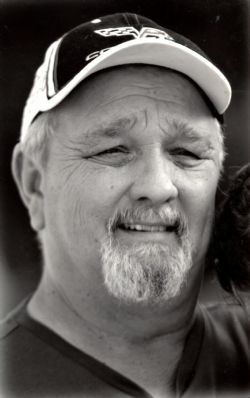 Gary Lee Davis, 64, of Hughes, Arkansas died Saturday, February 9, 2019 at his home in Hughes. Mr. Davis was a member of the First Baptist Church and a farmer. He was preceded in death by his parents, Kenneth Lee Davis and Juanita Fritz Davis Rose, and a sister Donna Morrison. He is survived by his wife, Elizabeth Ann Davis of Hughes, AR; a daughter, Haley Elizabeth York (Benton) of Marion, AR; two sons, Henry Lee Davis (Spring) and Corey Tyson Davis (Reagan) both of Marion, AR; a sister, Lori Sue Davis of Little Rock, AR; a brother, Clark Davis of Fayetteville, AR; seven grandchildren, Hank Davis, Shaffer Davis, Daxton Davis, Deagan Davis, Davis York, Delaney York and Hadley York.